Thanks Jean-Louis. It is going to be a great night. 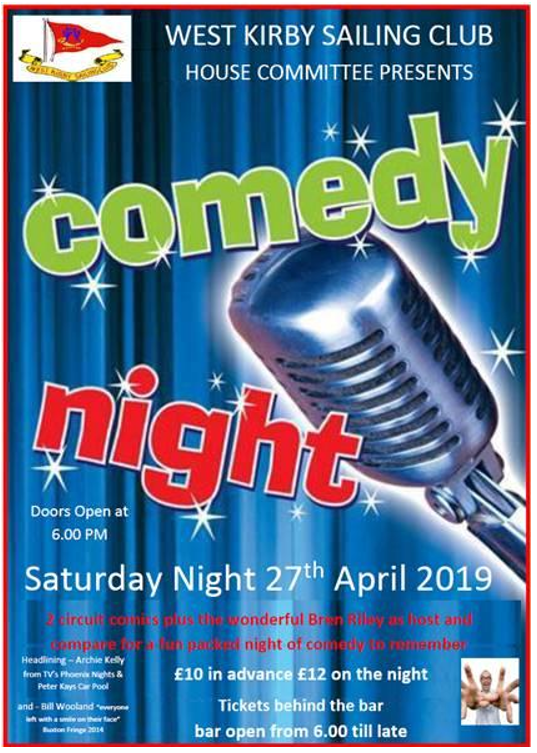 There will be food available from the Galley on the night and TV’s Archie Kelly who played Kenny Senior in Phoenix Nights is coming along with Bill Wooland and the wonderful compere Bren Rielly. Tickets are selling fast. To avoid disappointment if we sell out please put your name behind the bar soon if you want to come to this fun event.